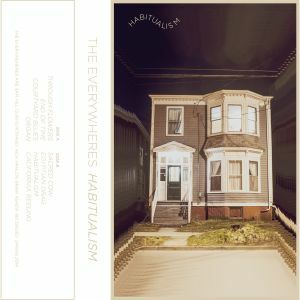 THE EVERYWHERES have just self-released a new cassette tape entitled Habitualism. It follows hot on the heels of their 2013 debut for Father/Daughter Records, adding eight fresh tracks of blues flavored psych-pop to their growing discography. BUY the cassette from Bandcamp – downloads are FREE ! Their debut LP is still available on green ‘doublemint’ splatter vinyl – why haven’t you gotten yours yet?! 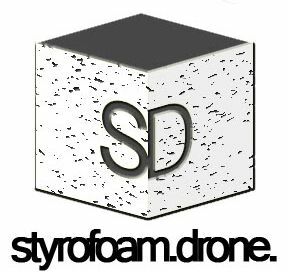 Posted on June 20, 2014 by styrofoamdronePosted in Cassettes, Friday's Find, ReviewsTagged blues rock, ethereal, Habitualism, pop, psychedelic, The Everywheres.